Henna tattoos, also called “mehndi”, are a type of temporary body decoration that developed in India. 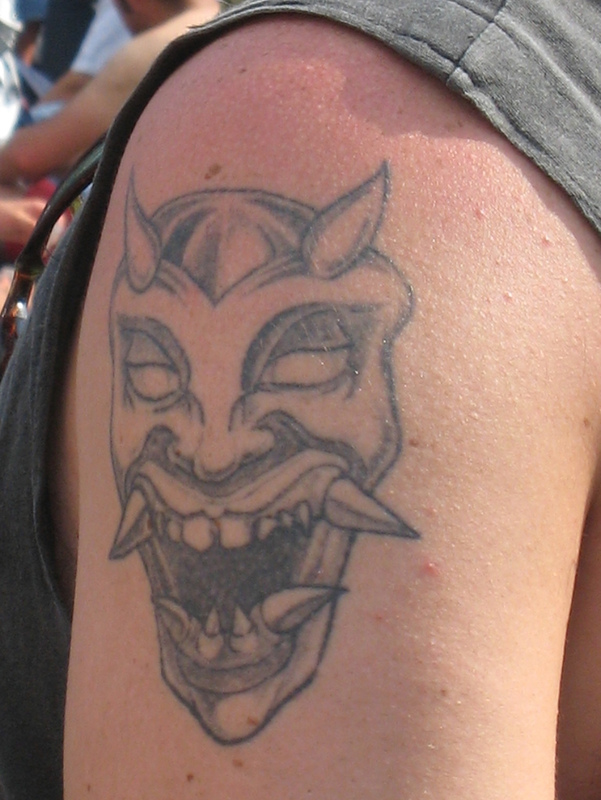 This traditional art was not thought of as tattooing at all, until quite recently. Temporary henna tattoos have become quite the rage in recent times. However, henna has been around for a long time and has been used by Indian and African women for its colouring and nourishing properties. In fact, the beginnings of the use of henna can be traced back thousands of years to ancient Egypt. 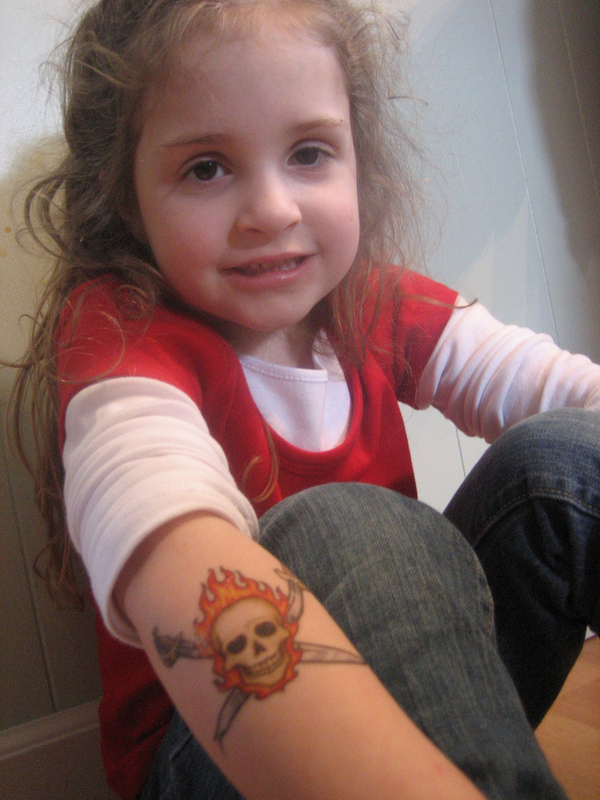 It is only over the past decade or so that temporary tattoos have emerged as the hottest accessory in the West. The absence of chemicals and temporary color are the main advantages of a henna tattoo. Henna is a natural powder that is sometimes also used to dye the hair. 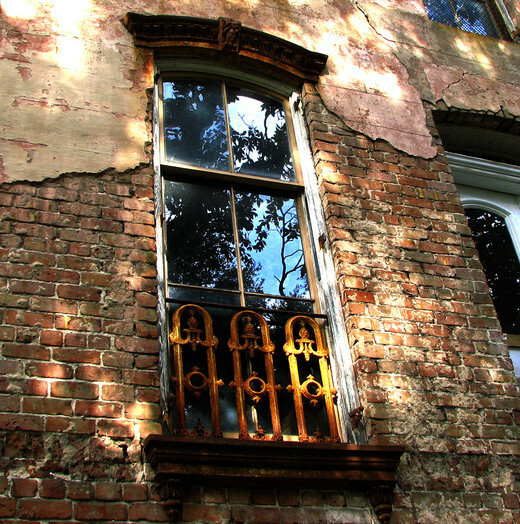 When it is made into a past and applied to the skin, it leaves a dye or pigment behind. This gradually fades over a period of days or weeks, depending on the specific henna tattoo product that is used – some seem to be substantially stronger than others. Nowadays, with the renewed popularity of tattoos in general, henna tattooing has found another application. 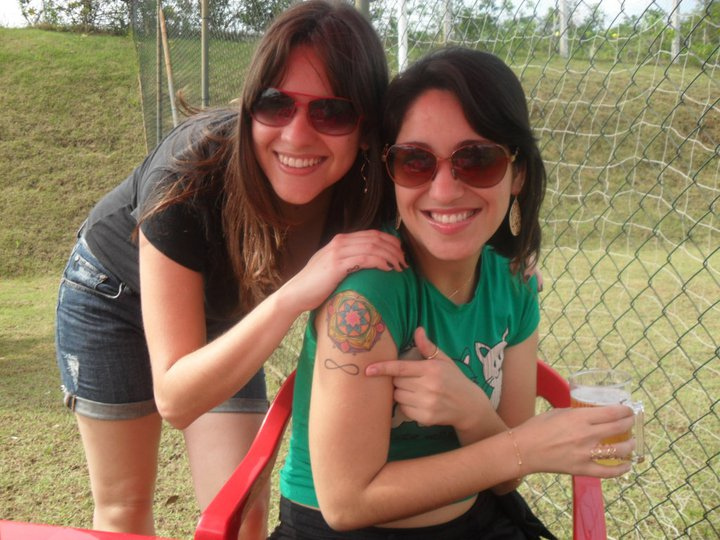 With a henna tattoo product, you can get a temporary tattoo that is inexpensive, painless, and can look ‘real’. That having been said, the problem with many henna tattoos is that they end up being rather faint in color, have undefined edges, and fade quickly. It really seems to depend on the specific henna tattoo product being used. While some people (regardless of background) opt for the traditional mehndi art, there are many other choices available. 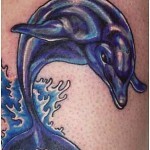 You can select a tattoo design that is much like a real tattoo, the only limitation being that it has to be brown. For example, Celtic or tribal patterns are popular. Interestingly, some young people opt for Christian icons as henna tattoo designs maybe because young Christians are unlikely to get a real tattoo, but they are attracted to the style nonetheless. Another innovation is in the placement of henna tattoos. Rather than the traditional mehndi feet or hands, henna tattoos are found in a number of places on the body, much like real tattoos – the arm, shoulder or ankle are all common choices. The pattern is painted on by the tattoo artist, and then the paste is left to dry until it falls off naturally, revealing the tattoo design underneath. 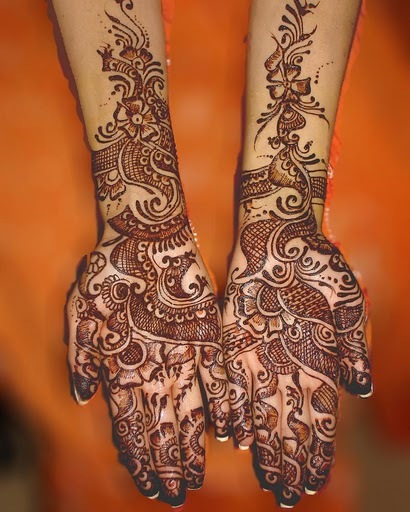 Black henna is the name given to a toxic dye that is added to henna in order to make it black. The product that’s added is called paraphenylenediamine (PPD) and is traditionally used in black hair dye. The problem is that the body is naturally allergic to PPD. It can cause severe reactions and permanent scarring.